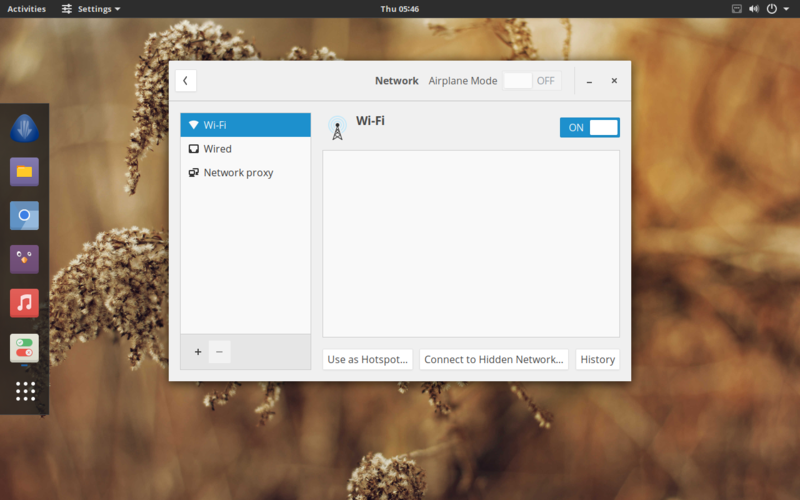 I downloaded latest 18.06.16 Live full IMAGE to install KDE and what i found is there is no option to connect internet using my USB dongle. Now i dont know why devs would do that. i am using my huawei usb modem. and i don’t have wifi internet on my Laptop to install. USB mobile broadband option was there in previous older live images now why they removed it now? its really shame Antergos is not build FOR EVERYONE anymore. Can you check that ModemManager service is running? there is no option in under + button. 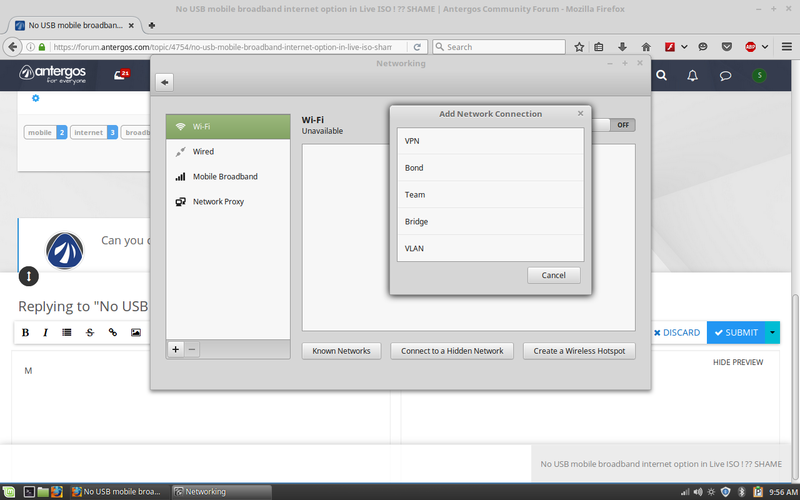 i have uploaded screenshot showing for MInt CInnamon network manager. Mobile broadband is 3rd option. for proof i had taken screenshot under antergos live usb media but i dont know where those screenshot image files are saved. 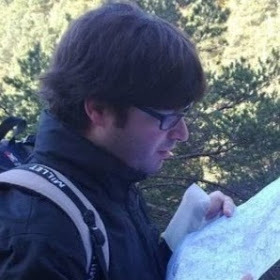 i cant find it. may be somewhere in mysterious place. if anyone got antergos live 64bit live iso please confirm.